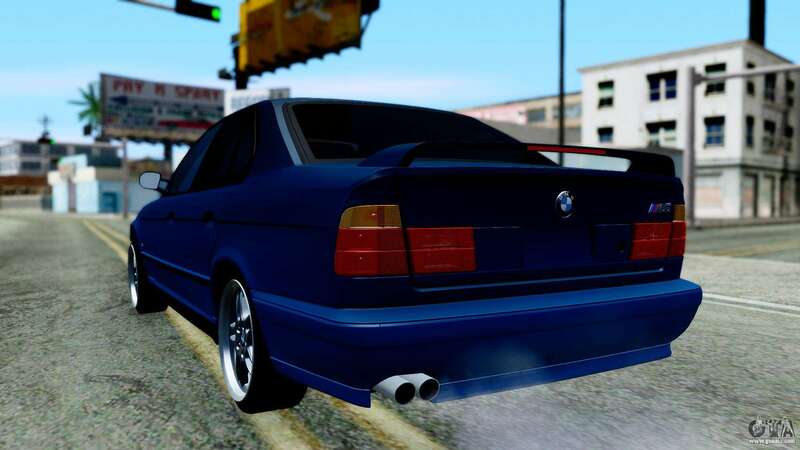 BMW M5 E34 Gradient for GTA San Andreas. 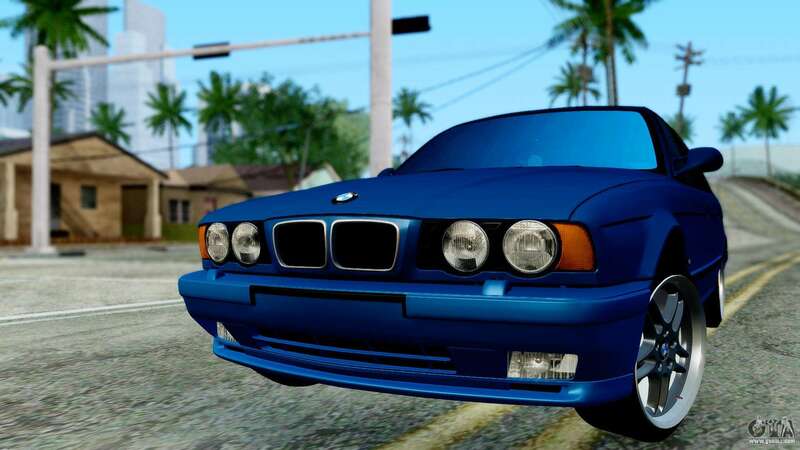 Great German car for Your game! 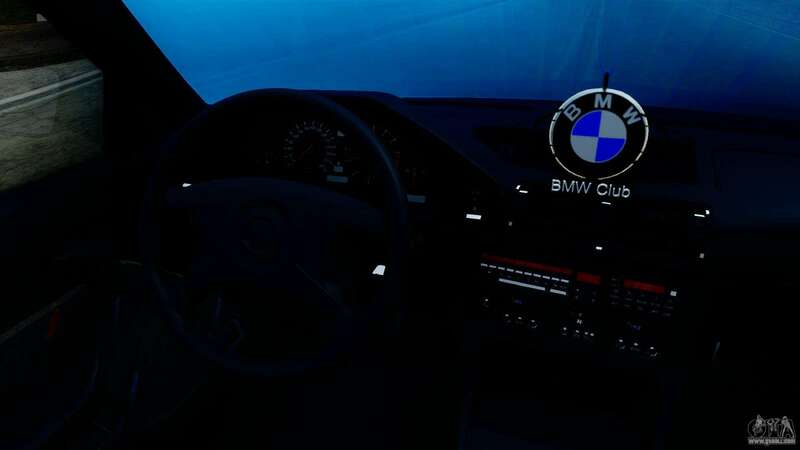 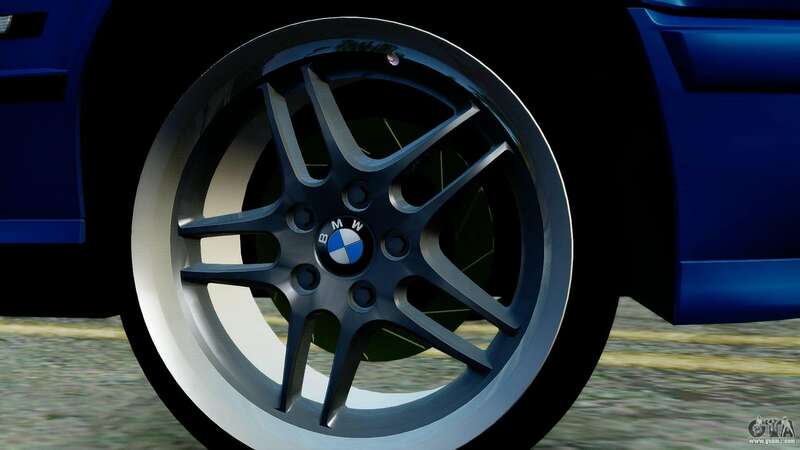 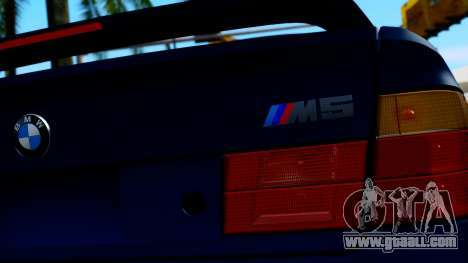 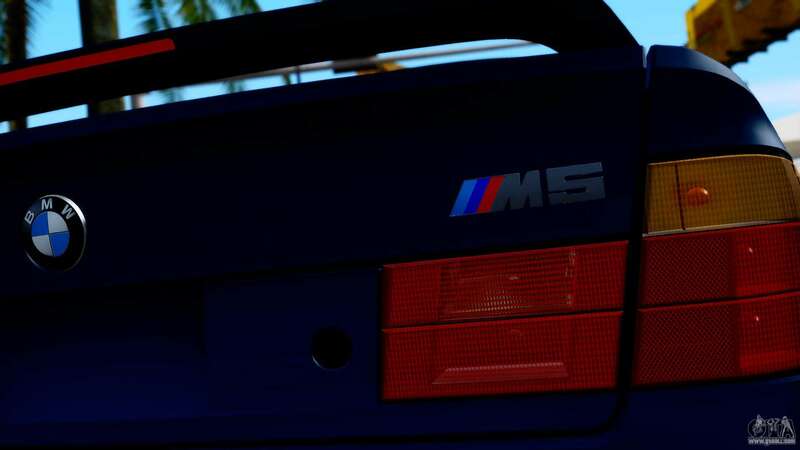 Download mod BMW M5 E34 Gradient for GTA San Andreas, please follow the links below, and the proposed Intruder model to replace any pleasing You!